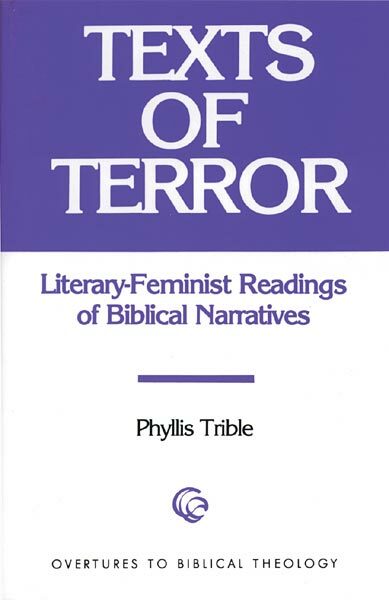 It is with great pleasure that we announce that August’s book of the month for our annual reading course is Phyllis Trible’s Texts of Terror: Literary-Feminist Readings of Biblical Narratives. 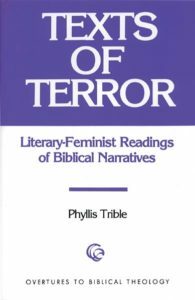 Phyllis Trible is Baldwin Professor Emerita of Sacred Literature at Union Theological Seminary in New York City. 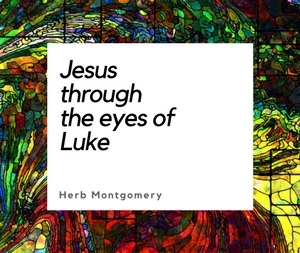 Remember if you use Amazon to use Amazon Smile and select Renewed Heart Ministries as your charity to support our ongoing work.